At the end of Monday night's debate at WISH-TV in Indianapolis, the candidates were asked whether their "attack ads and biting criticism" of one another had violated the "gentleman's rule" of all-male Wabash College, from which each graduated. That rule calls for every student to be "a gentleman and a responsible citizen" on and off campus. Rokita said he had not broken the rule and that Wabash "has another motto, too, and that is 'Wabash Always Fights.' And that's what we're doing." They were plenty feisty Monday even if all three supported letting schools arm teachers; allowing President Donald Trump to expand U.S. military operations in Syria if he chooses; improving security along the U.S.-Mexico border; imposing tariffs against China-made steel and aluminum; and immediately ending special counsel Robert Mueller's investigation into whether Trump's campaign had colluded with Russian officials. "And they are all associated with the Messer campaign," Rokita said. "This is fake news at its worst. I completely deny it because it's wrong, and I think people see through it." Messer, R-6th, said Rokita was "just making it up" by contending Messer's campaign was behind the news report. 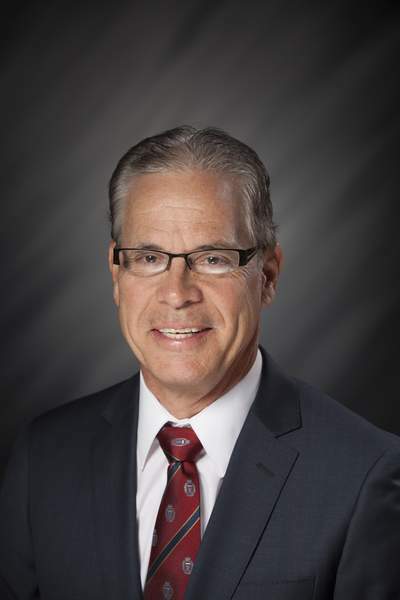 "I feel real good that that was something that was so mild that it passed the ethics test," Braun said. He said General Assembly rules state that legislation has to have subtantial, direct and unique effect on a lawmaker's private income to present a conflict of interest, and the timber legislation "was neither one of them." He said the legislation "had no impact on my holdings." But Rokita said Braun "is one of the largest tree farmers in the state" and "was lowering his own" taxes. And Messer said about Braun, "There's some real ethics questions about what he did there." 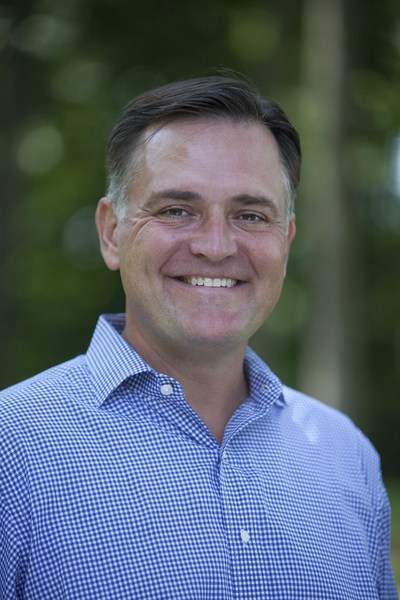 "Absolutely I live in Indiana," Messer said. "My address is 119 South Vine in Greensburg, Indiana. It's a home I've owned for 17 years. I'm a lifetime Hoosier." He said his children attend school in the Washington area because "my kids need a full-time dad" when Congress is in session. 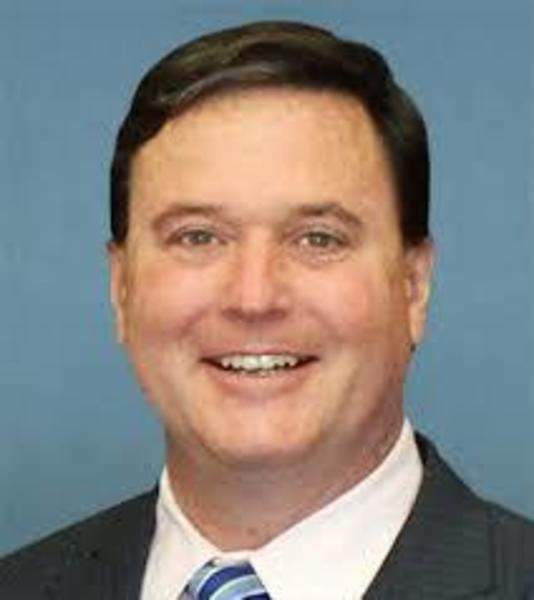 Rokita, who lives in Brownsburg, said about Messer's Greensburg house: "It's a two- or three-bedroom house. His mom lives there. He's got several kids. They live in Virginia."